Move over pumpkin pie! 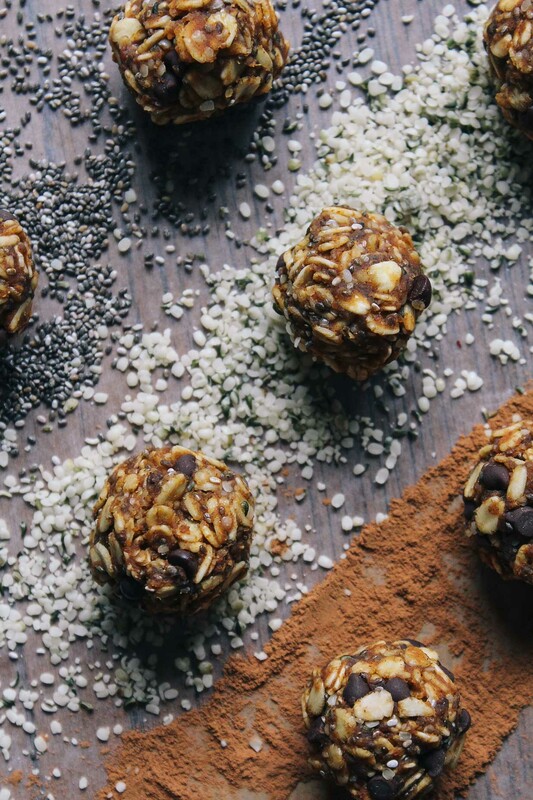 It’s time to make some gluten-free, one-bowl, Pumpkin Pie Energy Bites filled with delicious chia, oatmeal, pumpkin, and chocolate! Because instead of breaking the bank, you can make this nutrition-packed snack for pennies on the dollar! Cha-ching! Also, the small bite-size makes these fun to eat and super tote-able. Take these with you to quickly pop into your mouth after a workout, enjoy while hiking or pack some for lunch! 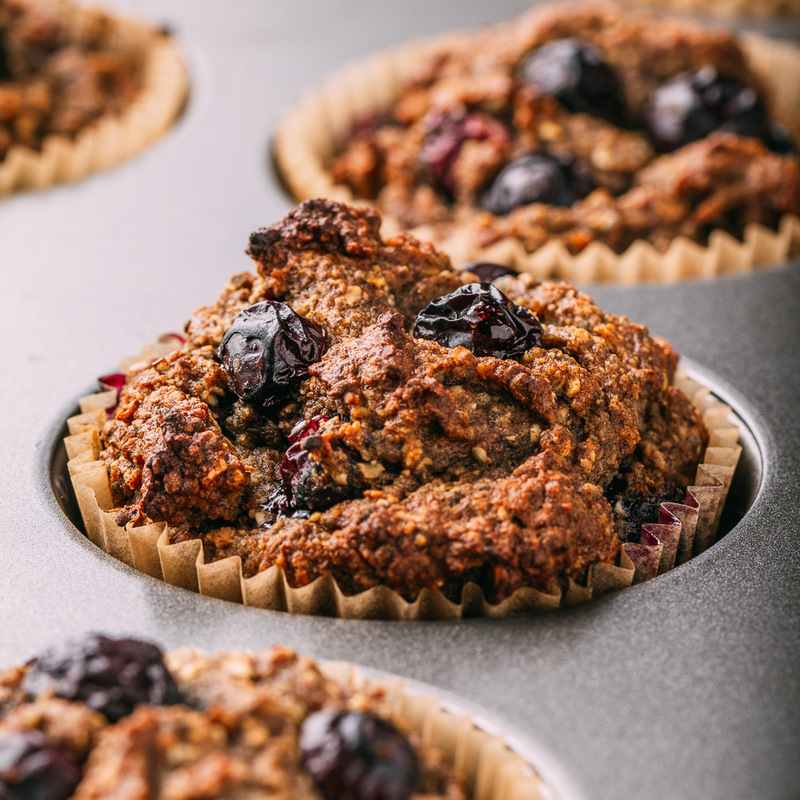 Rolled oats give these bites satisfying chewiness along with the right kind of energy sustaining, slow-burning carbs. Did you know that nutritious oats are higher in protein and healthy fats and lower in carbohydrates than most other whole grains? Chia seeds add the tiniest bit of crunch and playful pop to each tasty bite. Plus, chia seeds provide antioxidants, fiber, healthy omega-3 fatty acids, protein and more! Equally important, hemp seeds add a deliciously, creamy, nut-like flavor that you’ll end up wanting to eat all day. Plus, hemp seeds are one of the most digestible, balanced, and complete sources of protein, amino acids, and essential fats! 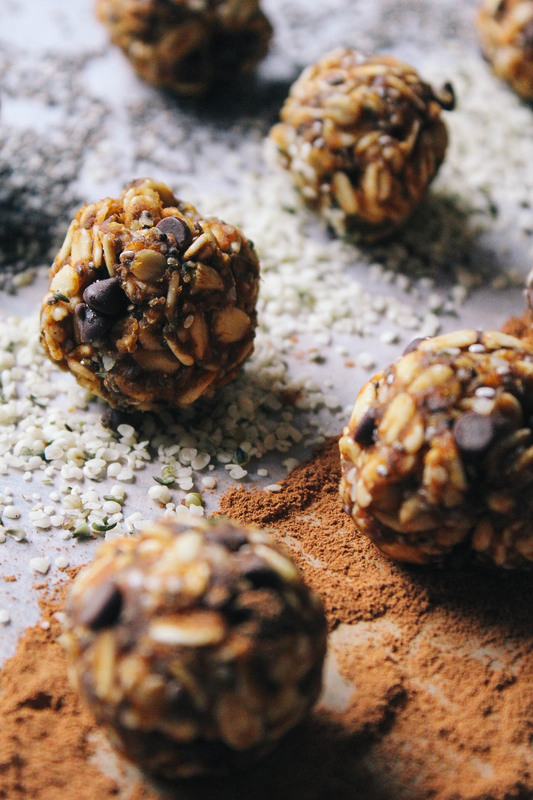 In reality, each ingredient in our recipe for Raw Pumpkin Pie Energy Bites is pretty much a superfood! Perhaps the mini chocolate chips don’t belong on a health food list. However, the Enjoy Life brand of semi-sweet chocolate mini chips isn’t exactly terrible for you, either. There’s even some calcium and iron in each tiny morsel of chocolatey goodness! Besides, these tasty little mini chips are dairy, nut, gluten, and soy free! I order my vegan chocolate chips online, two bags at a time to be sure to have some on hand for the occasional worry-free snack. Can you tell that I’m a stocked pantry kind of girl? On that note, consistently feeding yourself and those you love healthy food can sometimes feel like a tall order. Without a doubt, it takes some thoughtful planning to make healthy food options a way of life. The good news is that with handy go-to recipes like this one, making healthier food choices is SO doable! In the light of today’s fast pace lifestyle, our number one goal is to make healthier foods more approachable for you. This simple make-ahead recipe is the perfect solution for when you’re at your busiest. When those impatient, feed me now, munchie moments arrive, let it be Raw Pumpkin Pie Energy Bites to the rescue! Additionally, Raw Pumpkin Pie Energy Bites are a simple one-bowl treat that’s ideal to make with the kiddos. Raw means there is no hot stovetop to burn those sweet little hands so eager to assist. Furthermore, there’s plenty of easy to handle, dry ingredients for those helpful little hands to scoop and measure. After you’ve made these scrumptious bits of goodness, one thing you’re sure to appreciate is the out of this world taste of the stellar list of ingredients. After enjoying just one or two nibbles of these nutritious and delicious hand-held snacks, you’ll noticeably feel replenished, refueled and ready to go! Consequently, when you begin paying attention to our body, you soon realize that what you eat affects how you feel. By consistently choosing nutritious whole foods you will experience noticeable improvements in your overall sense of wellness. And that tasty bite of reality is why we create the recipes we share on VEEG. Delicious No-Cook Pumpkin Pie Energy Bites deliver a tasty punch of protein to fuel your body with a favorite combo of peanut butter and chocolate. These nutritious treats are irresistible to adults and kids, alike. This recipe makes about 24 – teaspoon-sized bites. Two bites equal one full serving. In a medium bowl, combine all ingredients, except the chocolate chips, stirring well to combine. You want the mixture to be soft but not too sticky so that you can readily form it into, easy to gobble, bite sizes. And when you pick up a spoonful, you should be able to roll it into a ball without it feeling too messy. The mixture feeling a little wet is okay since the dry oats will absorb some of the moisture once you have formed all the balls. But if the mix seems too wet to take shape, you may need to add up to a half cup more oats to reach the desired consistency. 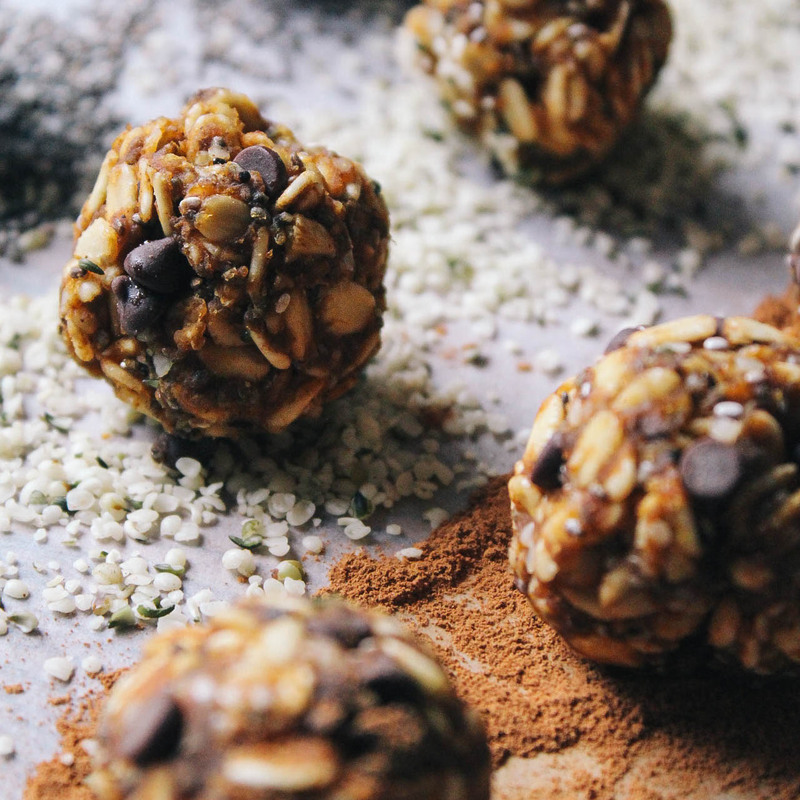 Raw Pumpkin Pie Energy Bites happens to be a very forgiving recipe - once the mixture appears to be able to come together to form a ball, you’re ready to go to the next step! Now that the mixture is of the desired workable consistency, not too sticky and not too dry, add the cacao nibs or mini chocolate chips, depending on which you are using and stir to combine. 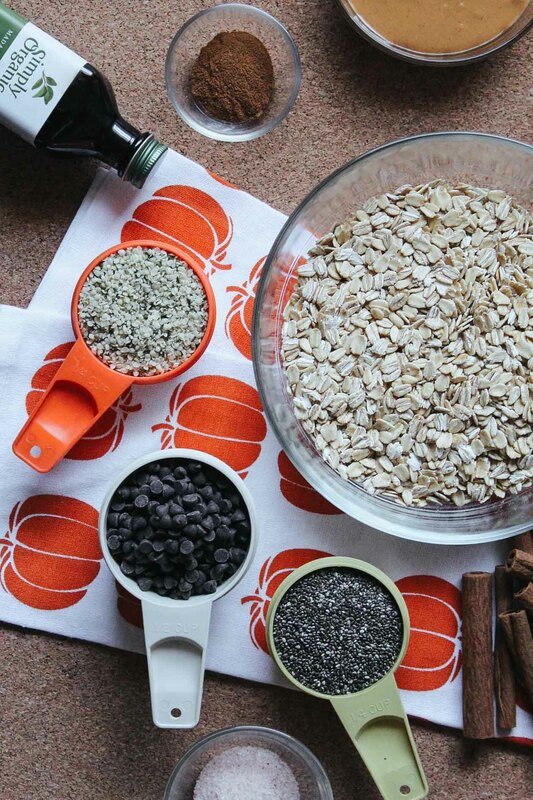 Scoop a teaspoon full of oat mixture into the palm of your hand and roll into a ball. Repeat until you have shaped the entire batch. Store these tasty bites of pumpkin goodness in a sealed container in the fridge for weeks on end or in the freezer for months! I'm not even kidding. When kept cold in an airtight container, these babies store exceptionally well, making them an ideal make-ahead, nutritious, treat! 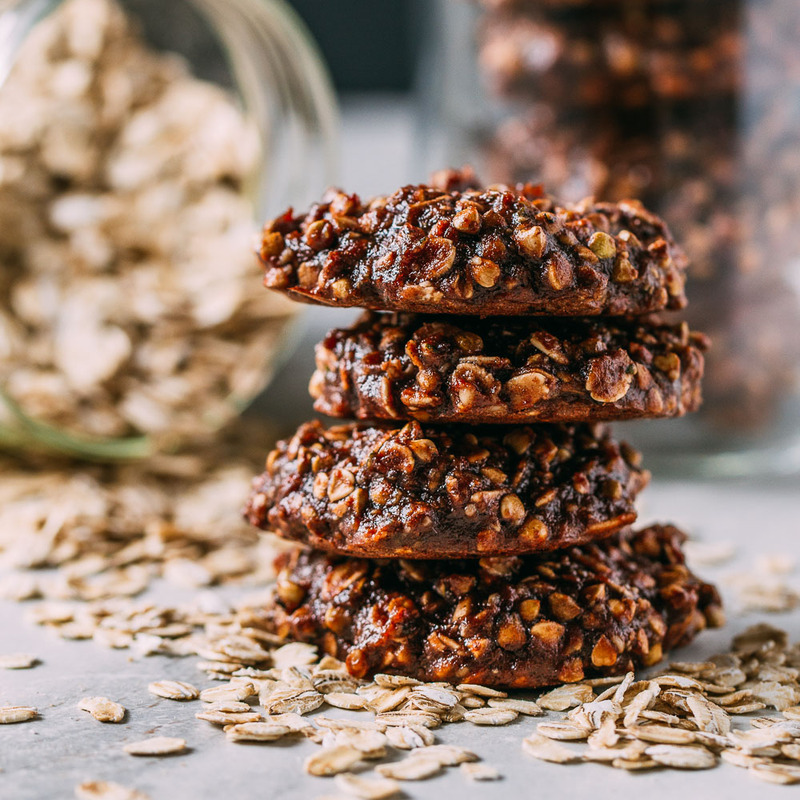 Drop these energy-boosting bites on top of a warm bowl of oatmeal for an adorable and welcomed flavor-filled spicy seasonal touch to your breakfast. 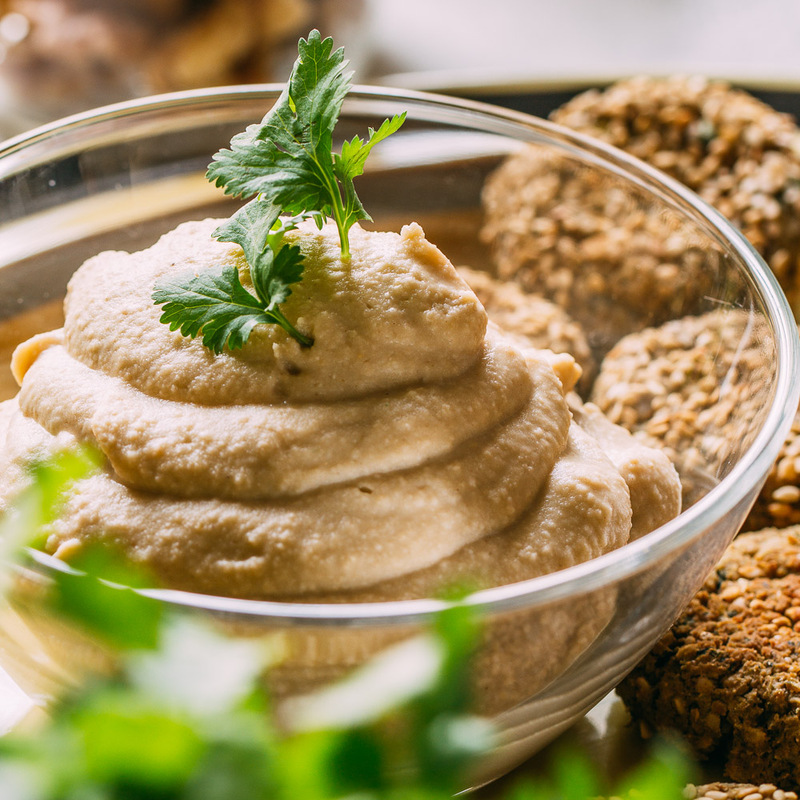 If you're avoiding peanuts due to allergies, substituting the peanut butter for a seed butter, such as sunflower seed butter, works well in this recipe for Raw Pumpkin Pie Energy Bites. For a flavor variation, roll each Raw Pumpkin Pie Whole Grain Energy Bite in coconut flakes, turmeric, cinnamon, chopped pistachios, sliced almonds, crushed walnuts or even cayenne pepper or top with a few pepper flakes for a surprising spot of heat and eye-catching presentation. Nutritional content is based on using vegan mini semi-sweet chocolate chips.